Which Tech Gifts are Best for Christmas this Year? Christmas is right around the corner. Getting a tech gift for somebody is a great way to go. With so many choices, it can be hard to know which ones are the best this year. The Amazon Kindle Fire HDX makes the perfect gift for so many people. It provides a large tablet great for reading full-color books, playing games and reading magazines. The tablet is small enough to fit in a purse or coat pocket, yet large enough to enjoy. 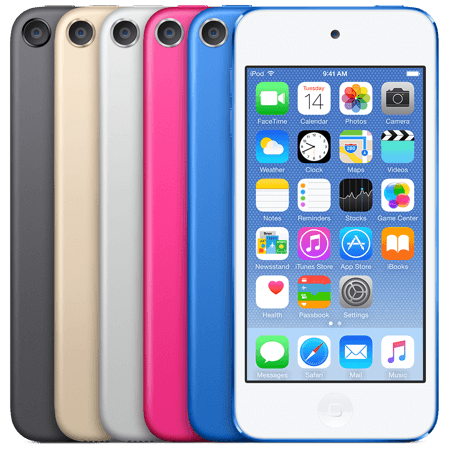 For the music lover in your family, the Apple iPod Touch is the right choice. This gadget provides plenty of space for music. It even allows for FaceTime chatting and many other features. If the person on your list would prefer a new camera, this model from Canon is a great choice. It provides the perfect option for taking all kinds of images from action shots to still shots. The LCD monitor makes it easy to review the pictures and frame them just right. With plenty of speed and memory, this all-in-one from Dell is the perfect choice. It provides the best technology and the ability to use it as a laptop or a tablet. Maybe somebody on your list wants a new mobile phone. The LG Rumor Reflex provides speed and plenty of great features. From the digital camera to the touch screen, this is a good choice for anybody looking for a new phone for Christmas. There are several great choices for tech gifts for Christmas this year. Whether you want to get a laptop for somebody, a camera or an iPod, you can surprise them with a fun gadget.